In 2010 TelOne, the State-owned fixed telecoms operator was granted a GSM mobile telecoms licence making it the fourth licenced operator in the space. So far there hasn’t been anything done to utilise this licence, but according to Charles Shamu, the TelOne board chairman, work is set to start on the development of this network later this year. This ties in with the information shared by Chipo Mtasa, the Managing Director of TelOne who talked of a 2017 launch for TelOne’s mobile services. In an interview with Techzim, Shamu outlined some of the work they have scheduled for the $98 million loan facility that it secured through the government including the development of its mobile network. TelOne mobile will focus on broadband connectivity, specifically LTE services without any voice services component. Its move into the mobile broadband space caters for a predominant mobile market. More than 95% of local telecoms subscribers that access the internet do so via mobile connections. 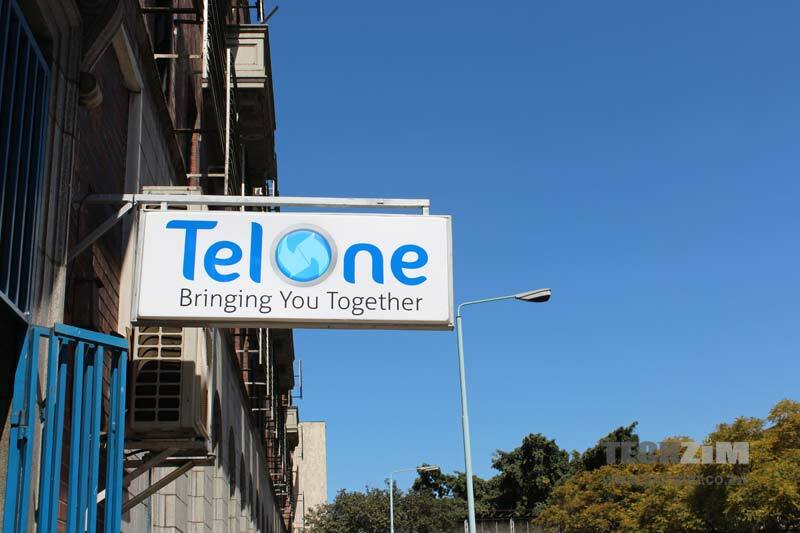 Playing in that space gives TelOne a shot at introducing integrated services to the Zimbabwean market. To pull off the launch of its mobile service it is relying on existing investments made by affiliate operators. Its mobile network plans are dependent on the infrastructure sharing drive that has been promoted by the government and TelOne will be using base stations owned by NetOne, another state-owned telecoms operator. In the past two years, NetOne has been carrying out a network expansion project which has resulted in the introduction of LTE services and the expansion of its network capacity. Despite the potential duplication of services, TelOne has carved out its own niche for its own mobile service. According to Mtasa, their service will be a mobile extension for TelOne fixed internet subscribers who will be able to stay connected while mobile by tapping into this LTE network. Now that is a good dimension to start on. It will be great if l can access my adsl services on the move. This will definately changed the way internet is accessed in Zim and will pressure the likes of Econet on how it provide broadband access across its sub companies like Zol. Imagine using your Zol account to access internet via Econet LTE and 3G network. But no, econet wants to milk it to the max. If Telone can pull this one out they will be on a winner path. Mind you, this is not a new concerpt in other parts of the world. It works smoothly.